Book Group visited the library for the second time today! 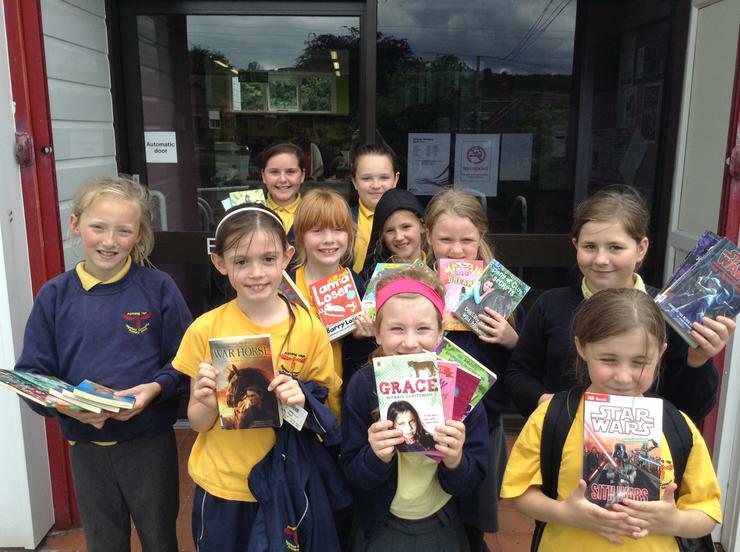 10 excited girls swapped old books for new. 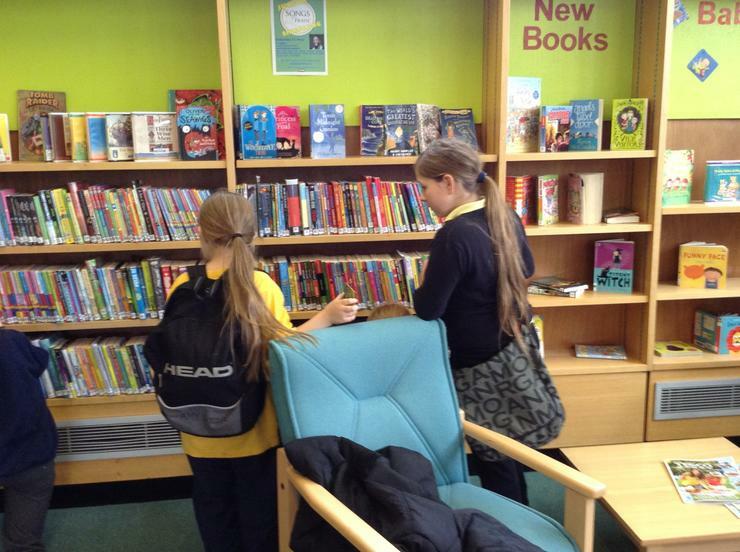 Book choices include Anne Fine, Francesca Simon, Michelle Paver, Jacqueline Wilson and Tommy Donbavand. 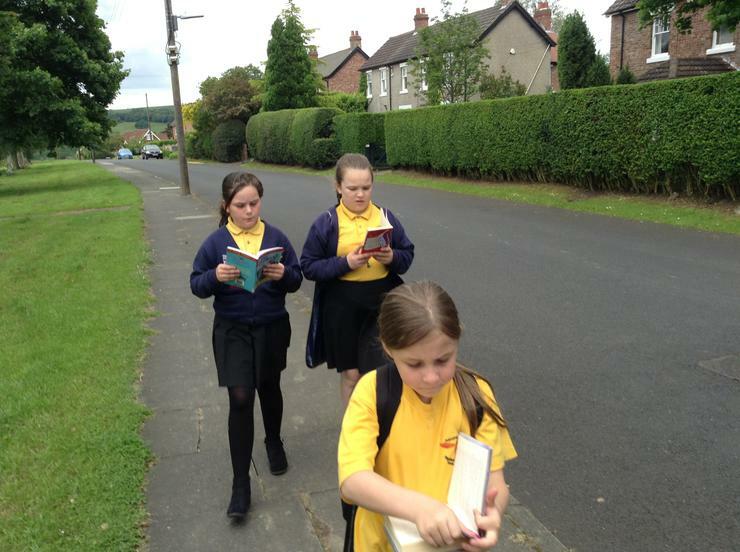 The Book Group, for children in Years 4-6 has been running since Easter. 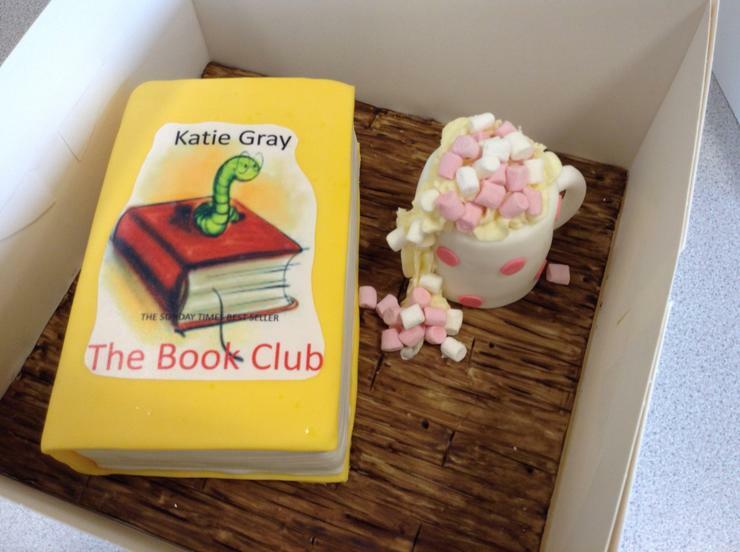 We have done A LOT of talking about books (amongst other things…) and eaten a lot of cake! Many thanks to Katie's mam for ordering us our own special cake!